booking entertainment for your next little party! The fourth step as suggested in the 10 steps to planning a fabulous little party, is to book entertainment or organise games and music. Entertainment is an essential element for any party. Whether it be balloon twisting, dress ups, face painting, a magic show, puppet show, some story telling, or traditional party games, there are so many options to choose from. I am a big believer in old-fashioned games. Pass the parcel and musical statues are exciting for little ones. Fun creative activities are always a great option too! If you would prefer to focus on other host duties, I recommend planning ahead with some fun activities or booking entertainment. In theory, booking entertainment for a little party should be a piece of a cake. Decide on the entertainment, find a company that offers that service, choose an offer, then sign the contract. But in practice, there’s a lot more that goes into booking entertainment, and some of the things you might not consider can potentially mean the difference between successfully booking entertainment and scrambling to find someone to attend the party. You really want to plan ahead, and book in early, in order to avoid disappointment. I also recommend in having a good idea of the style of your party, and the ages of the little party guests to ensure your entertainment is appropriate. To make the booking process really easy and efficient, ensure you provide all the details of your event to the company ie the date, and time, the venue, and the theme or style of the event, along with the ages of the party guests. This is also a good opportunity to tell the entertainer more about the guest of honour, and mention if they have a favourite song, colour or activity that can be incorporated. 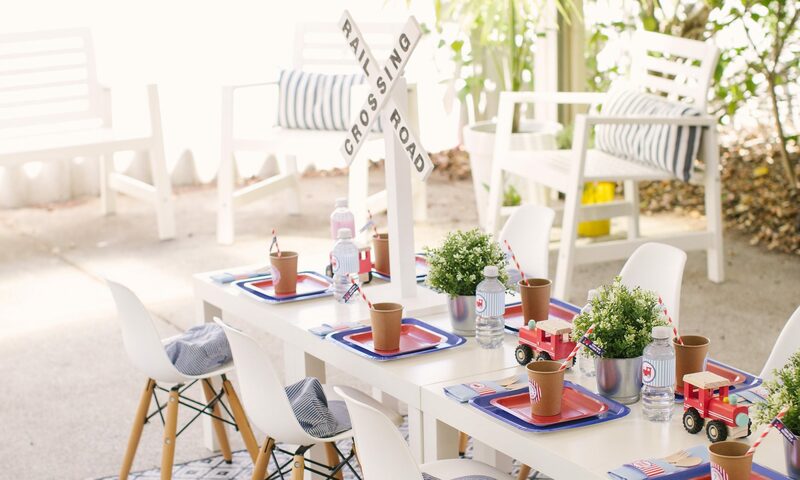 my little party australia can provide some fun activities that are age relevant and we can ensure they are all styled to match the theme of your event. We offer all of the usual options such as, colouring stations, painting stations, and play dough squishing aswell as many other unique crafts to keep your guests happy and entertained. Farm yard petting zoos and pony rides, carnival booths, fashion parades and sports activities! The options are endless. Would you like your child’s favourite character to make a appearance at your little ones party? We can make it happen. my little party australia work with a number of professional entertainment companies throughout Perth that can provide themed entertainment and games programs. Unreal Kids Parties Perth specialise in bringing characters to life with professional entertainers ready to transform your child’s party into a magical, unique experience to remember. In addition to delivering high level entertainment, they also provide face painting and balloon twisting. Parties Kids Remember believe in creating childhood memories that last a lifetime. They engage the little ones imagination from beginning to end with a huge range of unique themes, games, and activities for all ages. Parties Kids Remember specialise in customising entertainment to suit your little one, to really make their day special. Messy Tots offers a unique experience for your little party guests where they can explore, have fun and get messy with their friends. Messy Tots will provide messy, sensory activities and coordinate it with the theme of your choice. It can be setup on your backyard or choice of venue. Don’t have the time in calling around to find the prefect entertainment for your next little party? Let me assist you! You can save yourself a whole lot of time and effort and contact my little party australia. I understand that birthday party planning can become overwhelming. Racing about with children in tow to create a party is a thing of the past. 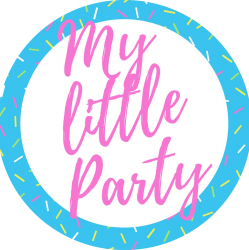 Contact my little party australia for a fuss-free and fabulous party experience for you and your little one!